Success is a matter of teamwork – especially in conference interpreting. In the course of our national and international work, we have personally got to know a network of highly professional colleagues who supplement our team as needed. 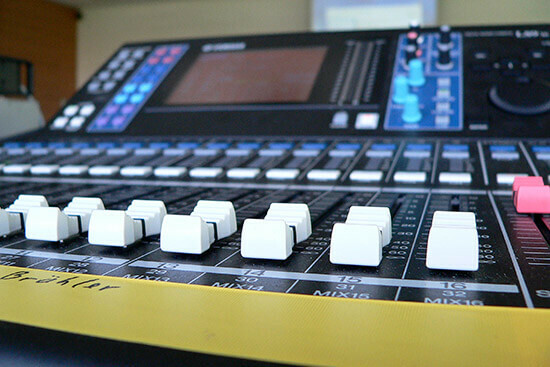 Thanks to this extensive and successful network we are therefore able to support you, even at short notice, by providing you with professional interpreting services. 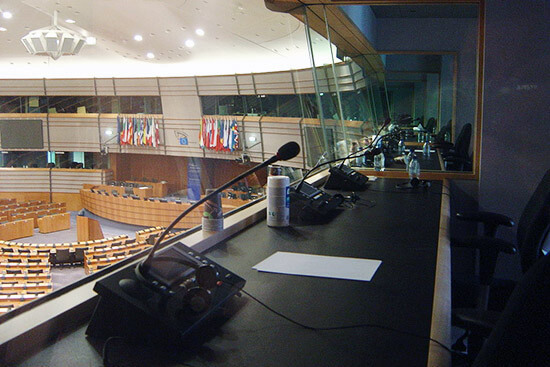 Are you looking for professional conference interpreters? Look no further! 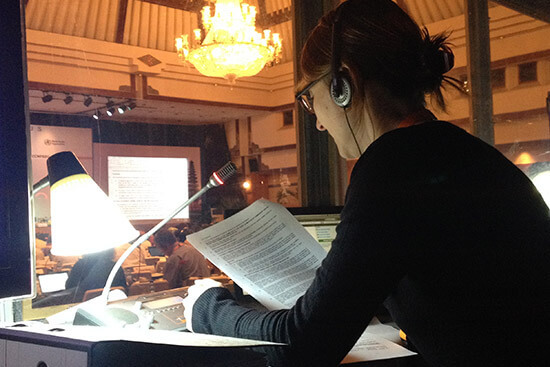 Whether simultaneous interpreting, consecutive interpreting, whispered interpreting, liaison interpreting or technical translations – six experienced interpreters have committed themselves to one common goal – successful international communication across language barriers. Each conference is unique. If a conference is to be successful, the communication must be successful. The UNISONO team has more than 3,000 conference days of experience. Experience from which our customers benefit directly.